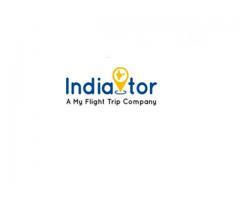 Leading tour operator in Kerala located in Kochi. 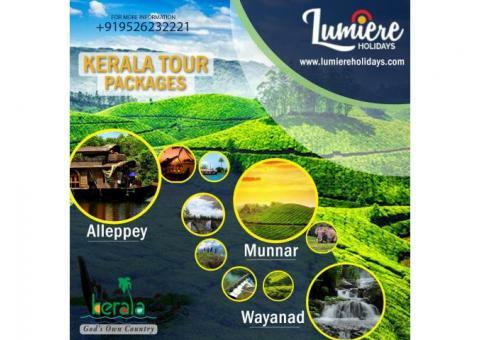 Get personalized Kerala tour packages and the best level of service for your holidays in Kerala from Lumiere We take you to the exotic destinations in an unbelievable budget. We are a group of youthful and passionate explorers, with an uncompromising love for traveling. We offer luxurious and economical tailor-made holidays, with great attention to details, and provide unparalleled and memorable experience to our customers. 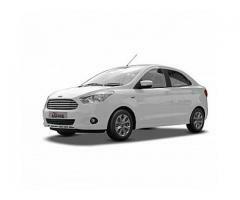 We have a number of predefined tours to all famous destinations in kerala. We are known to follow world-class standards and superior quality of service. We help you to plan your travel itineraries and offer personalized service for customers with utmost care. Make your holidays hassle-free and gleeful with Lumiere holidays.